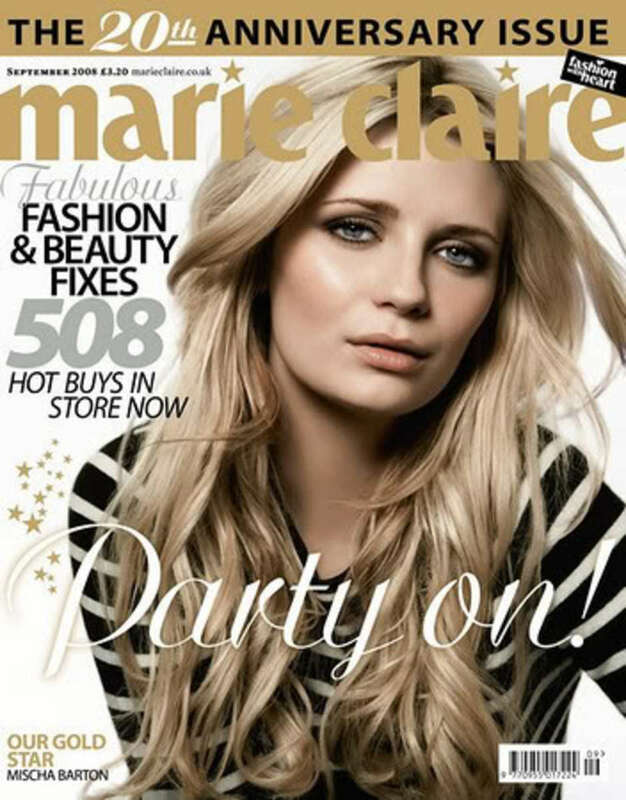 Mischa Barton graces the cover of the September issue of Marie Claire magazine and I must say for a lady with questionable fashion taste, Mischa looks absolutely gorgeous on this cover. All My Children fans remember Mischa from her days playing Lily Montgomery and of course her break out role as Marissa Cooper on The O.C. Inside the mag, the actress dishes on her recent troubles, the press and her love life.